Reportedly. Apple is set to replace lightning charge with USB-C chargers. Lightning charges were introduced in 2012 by Apple devices like iPhones, iPads, and iPods for external connection. 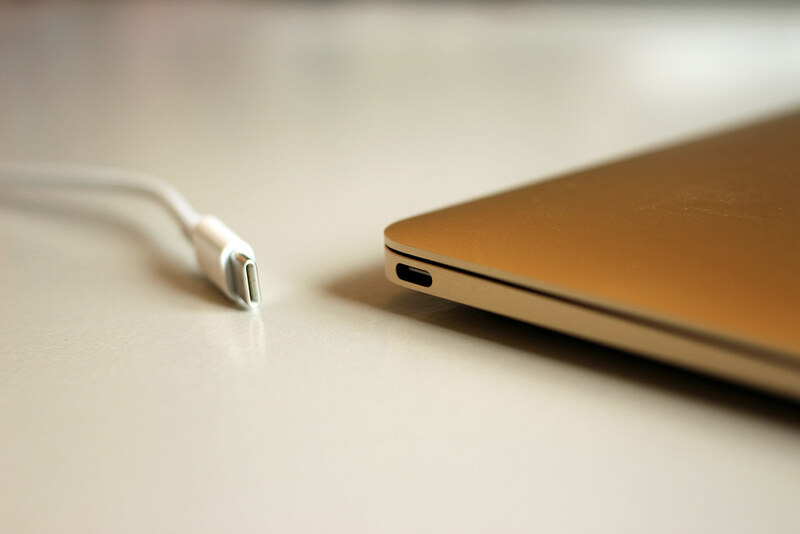 While USB-C type of chargers were introduced in 2014. Now Apple is all set to release USB-C port charger for its future devices. With this shift a same charger could be used for both iOS and Android devices. USB-C chargers are very conveniently being used in much of the devices from Samsung, Motorolla, Huawei and even in iPad PRO. So, now with this switch from lightning to USB-C, all the iOS users can use USB-C port chargers that is quite flippable. The report is from the blog published at Macotakara, that says that Apple might be coming with iPod 7th generation too. It also talks about the possibility of USB-C charger adaptability like in iPad Pro. I’m a tech savvy. Talk me about health care innovation, entrepreneurship and paradigm shifts in global scenarios. From motions of electron till the notions of quantum, you’ll find me a research geek. Abhi kuch khawaab Baki Hain………………………. Eid ul Azha and it’s importance.